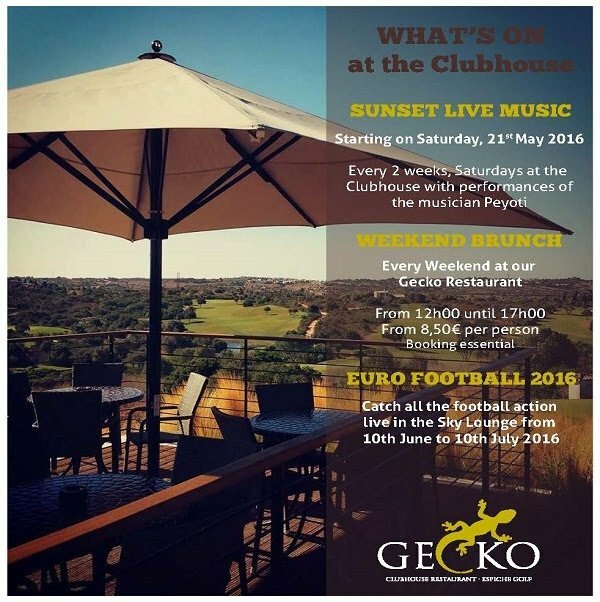 Talented musician Peyoti will perform live every fortnight at Gecko Restaurant, starting on Saturday 21st May. Enjoy a great brunch for just €8,50 per person, every weekend between 12 noon and 5pm. Catch all the action live in the Sky Lounge from 10th June until 10th July.